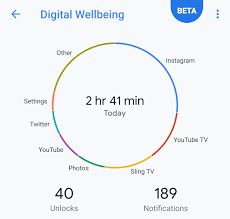 Google’s Digital Wellbeing initiative was launched at Google I/O this year. It aims to help users curb their smartphone addiction with the help of visual cues such as turning the displayed grey and silencing all notifications after a pre-determined time. 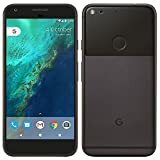 The move was a bit surprising, considering that Google has every incentive to keep users stuck their phone. Ever since its release, Google has added a few minor QoL changes that include a launcher and quick settings icon for faster access. Additonally, the beta label in the top-right corner has been removed throughout the dashboard. All things considered, it is little more than a consolidated place where you can find out just how many days of life were spent watching cat videos on YouTube. An app telling you to stop using the phone seems tad ironic and we’re not entirely sure just how much will it deter users. Perhaps we might get some data about it in the future.